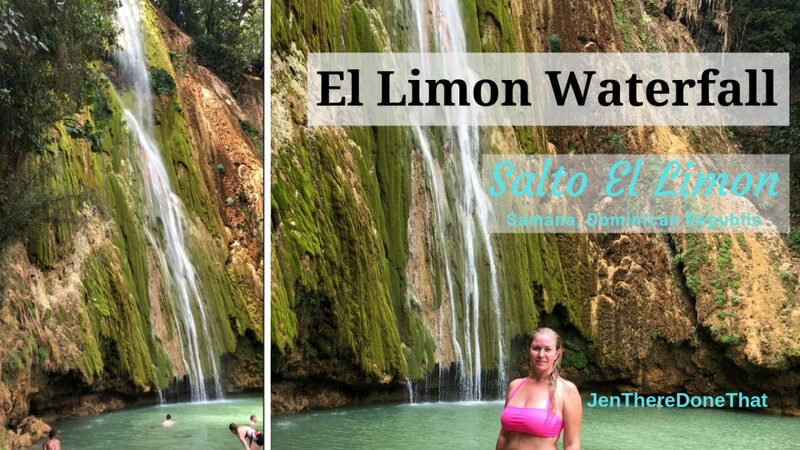 Hidden away in the mountains on the north coast of Dominican Republic is El Limon waterfall, Cascada Limon. There are several trail heads to begin the journey to Cascada Limon. 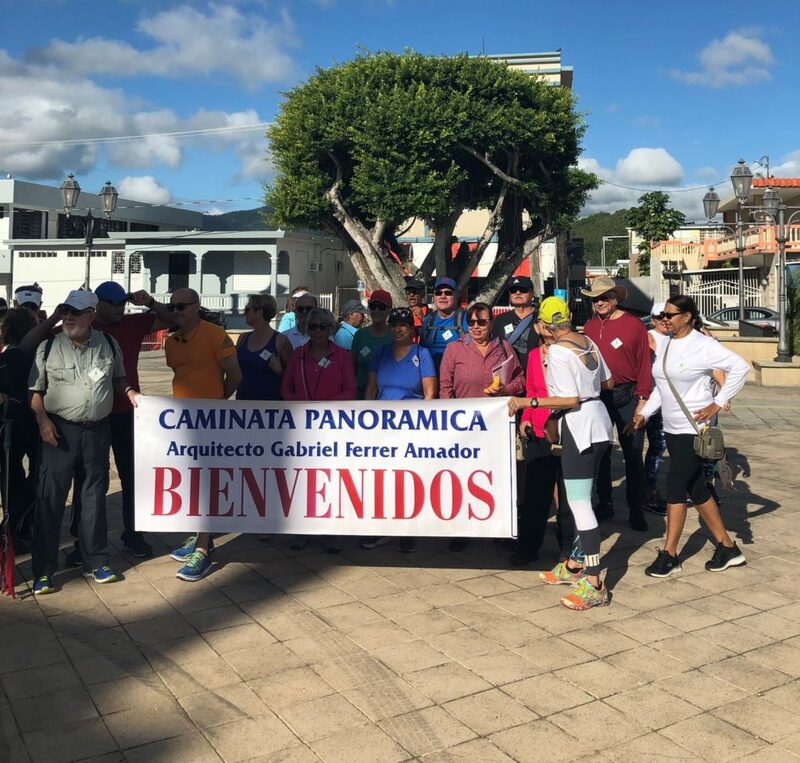 The distance and difficulty of each trail varies and each of them ultimately reach the same entrance at the top of El Limon. For a change of pace, we rode horses. 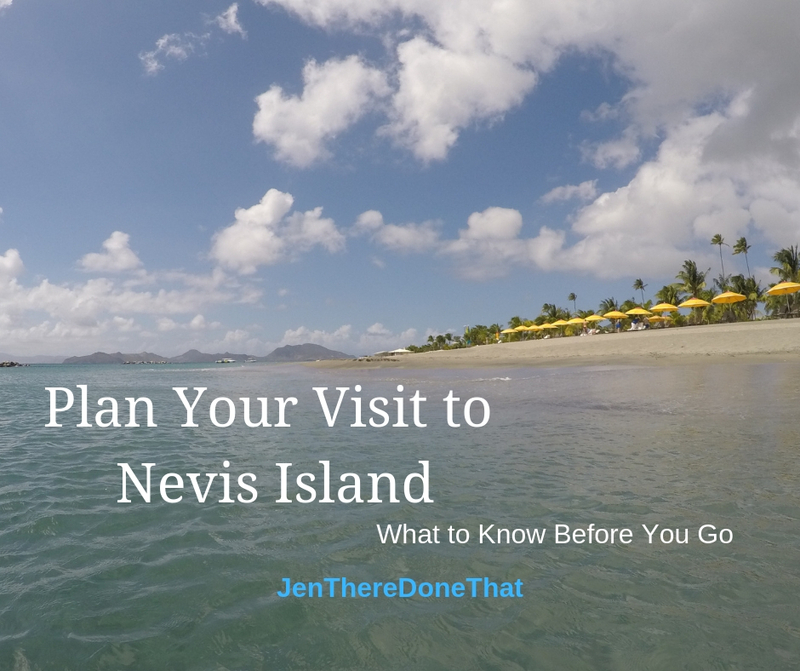 Nevis Island is one of the best kept secrets in the Caribbean! This warm weather, tropical destination boasts amazing mountain views, stunning white sand beaches, fresh & healthy cuisine, adorable wildlife watching all wrapped up in a safe and relaxing environment. Saint Kitts and Nevis is a little country located in the Leeward Islands chain, the arched group of islands dripping down the eastern side of the Caribbean Sea, beyond the USVI and BVI islands. St Kitts and Nevis is the country name, as well as the names of the individual island states. Approaching the coast line of Dominican Republic, visitors are greeted with lush green tropical landscape along the jagged coast line at the edge of the little town of Punta Cana. The resorts are sparsely dotted along the coast. The thatched roof airport terminal of Punta Cana is reminiscent of vintage postcards of early air travel to far off tropical destinations. Dominican Republic offers a wide variety of adventure sports, including Scuba Diving, hiking, and swimming (all of my favorite activities). On our recent trip to Punta Cana, Dominican Republic we planned for all of these activities with scuba diving at the top of my to do list! From Punta Cana there are a few dive sites north & south of the island. 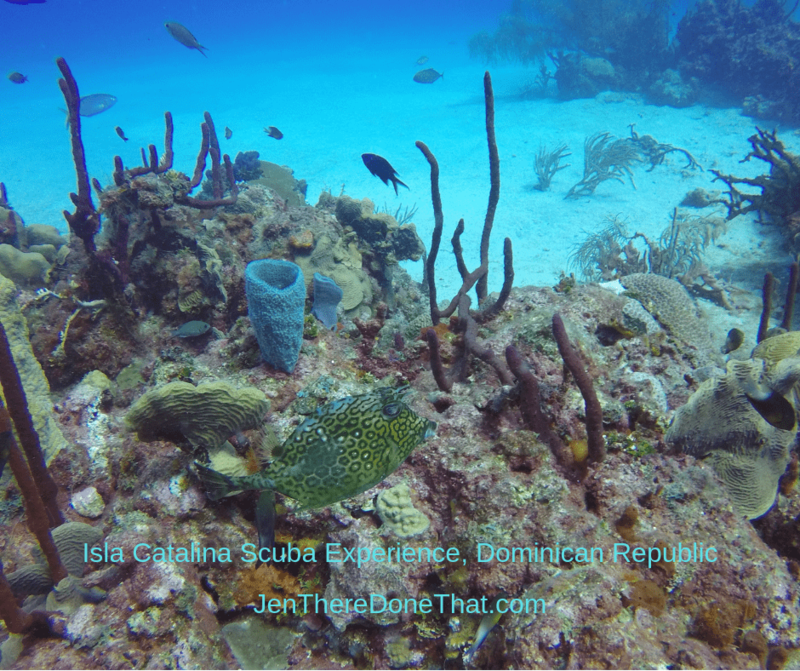 The south side is known for calmer water and better visibility,so I looked south for a good dive and snorkel spot. I am a huge fan of wall dives, and the wall at Isla Catalina sounded perfect with scuba, snorkel, beach day complete with souvenir shopping and hot BBQ lunch.